The Office is located in the heart of the village, 50 meters away from the station. 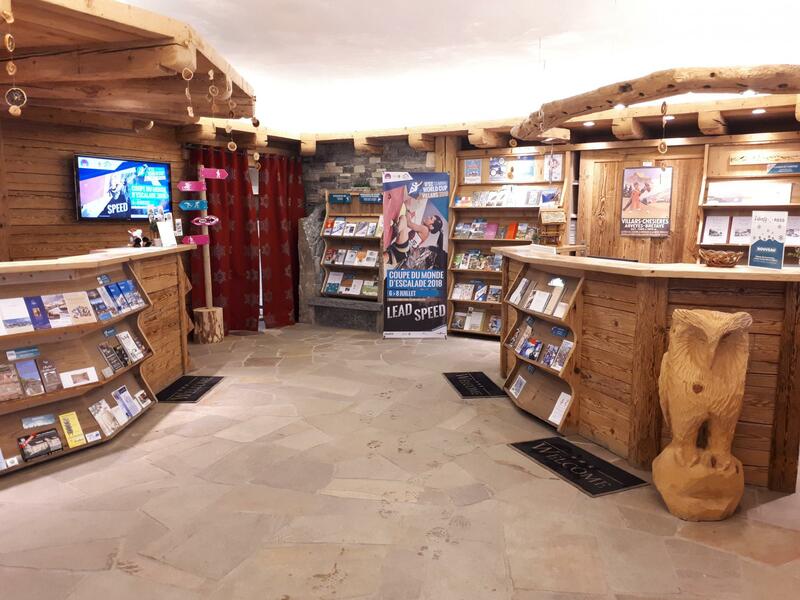 You will find brochures, hiking maps et many usefull advices concerning the activities of the region. 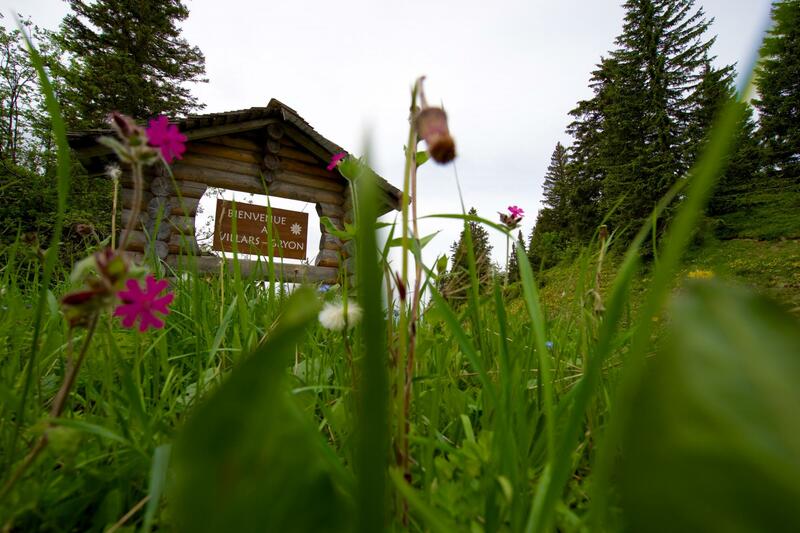 In summer, you also have the possibility to buy a Free Access card or a fishing license, in winter it will be the ski pass and the Liberty pass. If you fancy attending to an important event, don’t hesitate to reserve et to buy your tickets in the office directly.